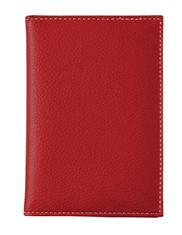 The Soho Collection Passport Cover is great for Travel Agents, International Conferences and Frequent Flyer programs. Made of a soft Lichi leatherette material for that luxury look and feel. 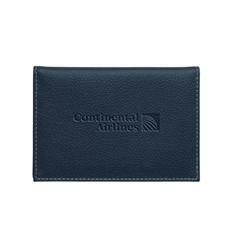 The interior holds a passport securely and it is available in your choice of 6 material colors. Value priced for you!